*AMAZON LIGHTNING DEAL! * Taomics 100PCS Magnetic Building Blocks, Strong 3D Clear Tiles just $33.99 + FREE Prime Shipping! *AMAZON LIGHTNING DEAL* This deal is valid until approx. 12:30am or until 100% claimed! PESACH! 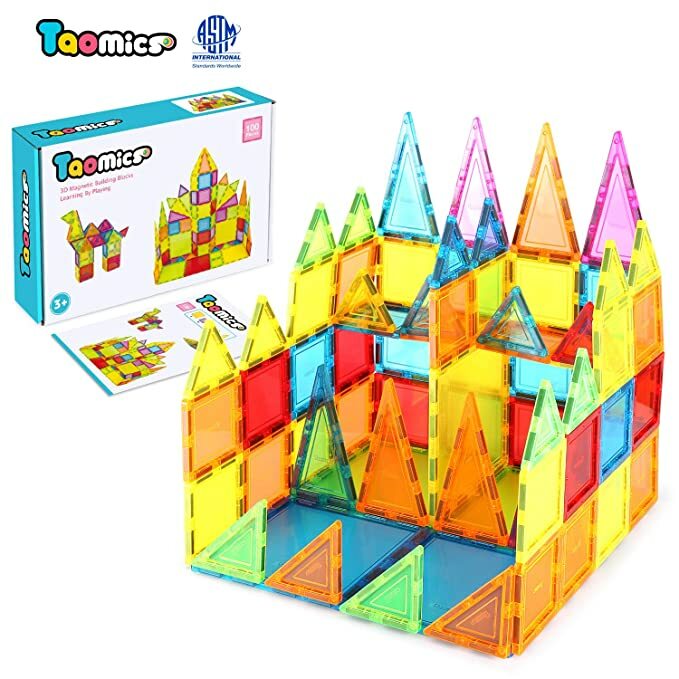 Snag the Taomics 100PCS Magnetic Building Blocks, Strong 3D Clear Tiles for just $33.99 + FREE Shipping!